Play Remnant: From the Ashes at SXSW! Remnant: From the Ashes is playable this weekend at SXSW! Visit the Alienware event space to test your mettle against the Root in the pre-release demo of our upcoming survival action shooter. See if you can survive the dangers of a Root infested city and defeat the deadly dragon boss that waits for you at the end. 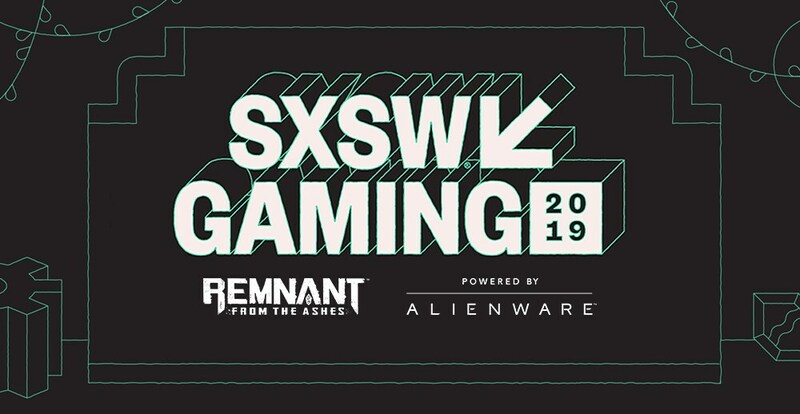 While you’re there, chat with Gunfire Games developers (makers of Remnant: From the Ashes and Darksiders III) to get some insider knowledge about the game, and be sure to check out the other awesome exhibits at the Alienware event space.